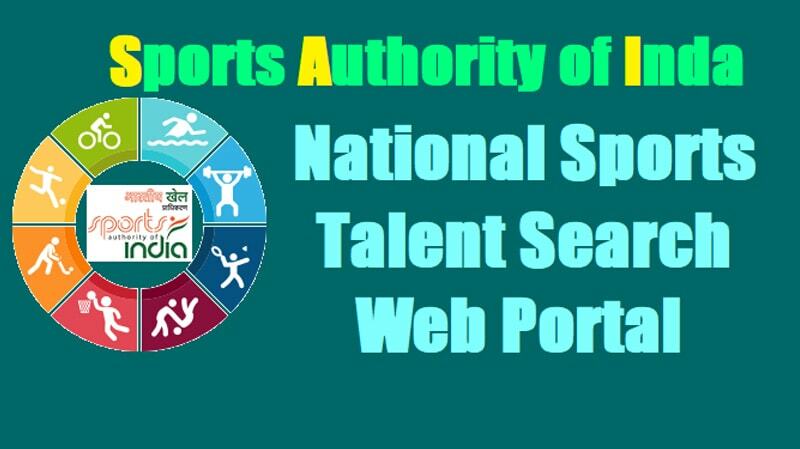 National Sports Talent Search Portal, is a landmark revolution in the sports industry of India which shall help generate a hub of skilled sports players from different parts of the nation who’ll be polished by the coaches and mentors of SAI (Sports Authority of India). It looks to provide opportunities to connect with grassroots sports – NTSN, PAN India Sports Project: approved by SAI and Youth Affairs Of Sports Govt. of India. aims to provide a direct link to help kids and youngsters reach the ministry and senior sports administrators with their achievements. Anyone over the age of eight can register and upload their bio-data or videos on the website, the exceptional ones shall be shortlisted for further specialized training. Moreover; parents, teachers and coaches can also register on behalf of their wards. Appreciating the portal, Vice-President Mr. Naidu also admitted that individual success in India was more a result of sustained perseverance than any systemic support from the government. “We need to create good infrastructure for sports in all states and nurture talent from an early age. Barring cricket and hockey earlier, our success in sports is sporadic and more a result of individual effort and excellence rather than any state patronage and encouragement. That must change,” he said. A transparent portal would not only help provide a level playing field for all applicants but also create a healthy competitive environment. The selected sportspersons would not only be trained in their respective area of excellence at Sports Authority of India’s centers but also get assistance in their studies and scholarships. The portal has been one of government’s important project and has been in the making since a year back and is thus, an onset for a great impact on sports in India.